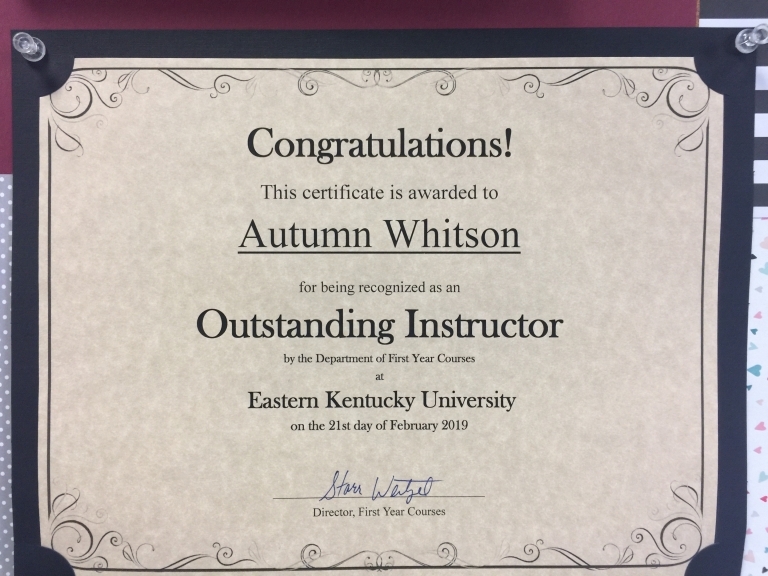 The EKU Athletic Training Program was the first accredited program in the Commonwealth of Kentucky. The program was originally recognized by the NATA in 1977 and has been accredited continually since 1995. The EKU AT Program is currently accredited by the Commission on Accreditation of Athletic Training Education (CAATE). During the last accreditation review in the 2017-18 academic year, EKU's AT Program received a full 10 year award of continuing accreditation and the next comprehensive program review by CAATE will be in the 2027-28 academic year.